Looking for a new spot to eat in Springfield in 2017? If so, you're in luck. Here's eight new places preparing to open just north of downtown that promise to fill your stomach and satisfy your thirst. 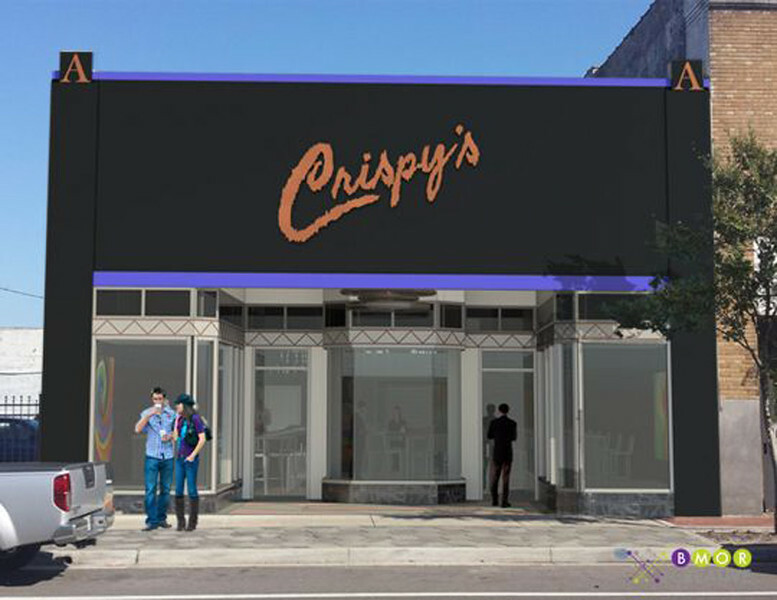 Owner John Crispens is renovating long vacant 1735 N. Main St. into an Italian-themed restaurant and bar, art gallery and dry cleaning service called Crispy’s Springfield Gallery. Originally, the Akra Brothers department store, when it was built in 1933, the 5,850-square-foot space will reopen as a 150-seat bar and restaurant featuring pizza, paninis, sandwiches and salads along with 24 craft beers on tap, locally roasted and brewed coffee. In addition, the building’s unique architectural features, including terrazzo marble floors, a grand staircase and giant skylights will be restored. Open for breakfast, lunch and dinner, seven days a week, Crispy’s promises to be a catalyst for growth and revitalization on Main Streeet featuring local artists in the neighborhood themed restaurant. 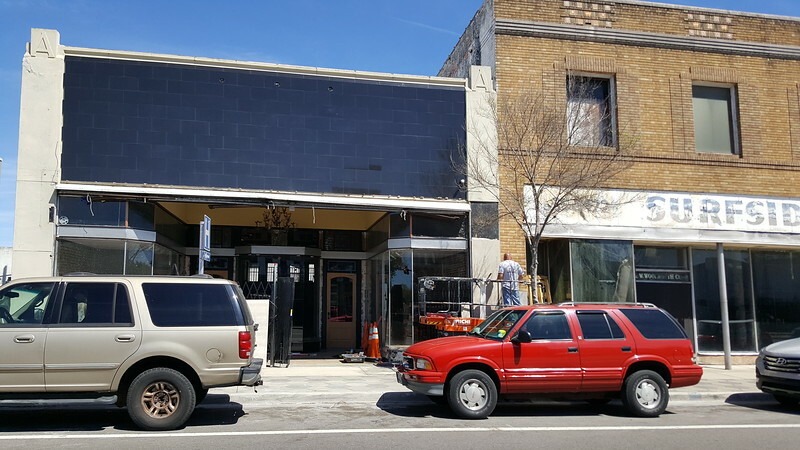 Hyperion Brewing Company will become the city’s first Nano-Brewery when it opens at 1740 Main Street on May 19, 2017. 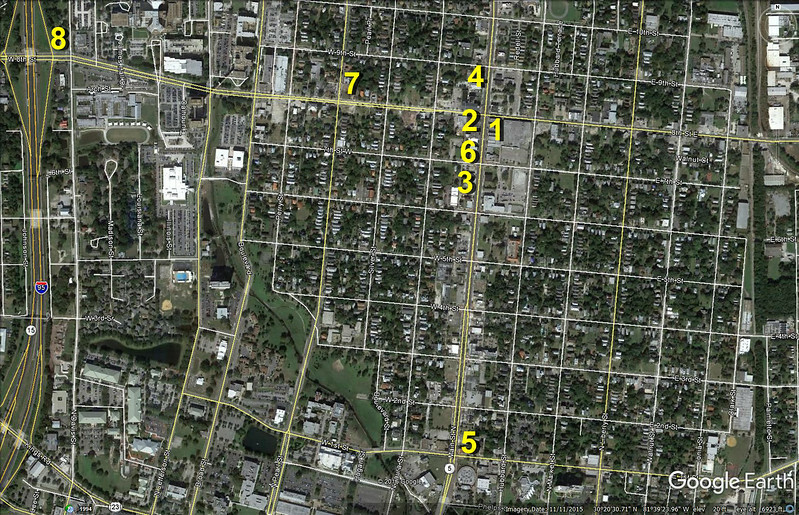 Plans for the 5,545 square foot space call for the construction of a small production facility that will provide artisan beers sold through an on-site brewpub. The new brewery will serve a variety of beer styles, traditional and innovative, on a 1BBL system, ensuring there is an offering for each guest to enjoy. 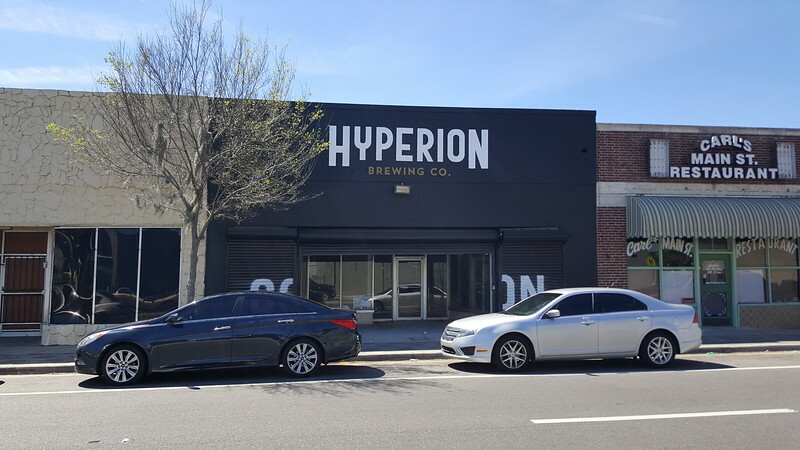 While Hyperion will primarily serve their beer in the brewpub, plans also include a limited distribution of product within the Jacksonville market.